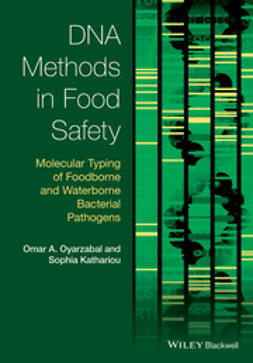 Molecular typing of foodborne pathogens has become an indispensable tool in epidemiological studies. 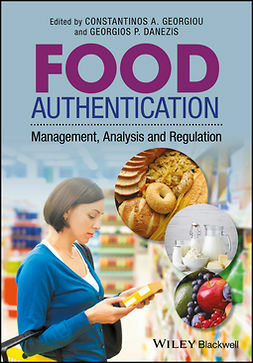 Thanks to these techniques, we now have a better understanding of the distribution and appearance of bacterial foodborne diseases and have a deeper knowledge of the type of food products associated with the major foodborne pathogens. 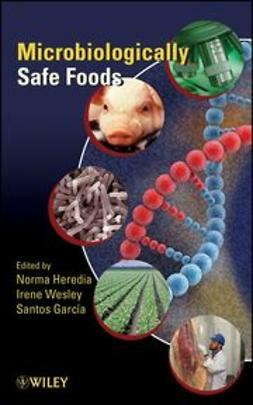 Within the molecular techniques, DNA-based techniques have prospered for more than 40 years and have been incorporated in the first surveillance systems to monitor bacterial foodborne pathogens in the United States and other countries. 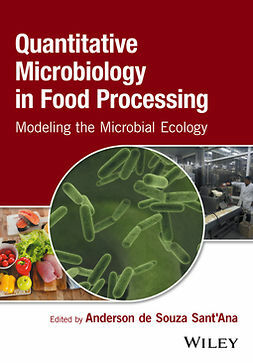 However, DNA techniques vary widely and many microbiology laboratory personnel working with food and/or water face the dilemma of which method to incorporate. 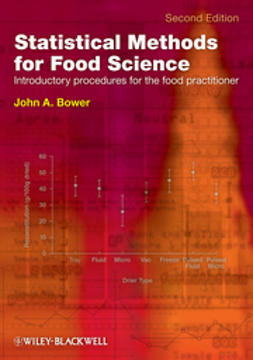 DNA Methods in Food Safety: Molecular Typing of Foodborne and Waterborne Bacterial Pathogens succinctly reviews more than 25 years of data on a variety of DNA typing techniques, summarizing the different mathematical models for analysis and interpretation of results, and detailing their efficacy in typing different foodborne and waterborne bacterial pathogens, such as Campylobacter, Clostridium perfringens, Listeria, Salmonella, among others. 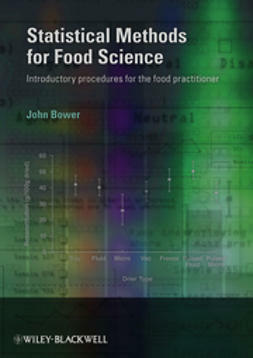 Section I describes the different DNA techniques used in the typing of bacterial foodborne pathogens, whilst Section II deals with the application of these techniques to type the most important bacterial foodborne pathogens. 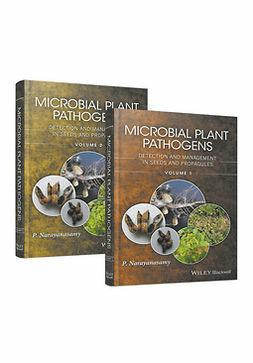 In Section II the emphasis is placed on the pathogen, and each chapter describes some of the most appropriate techniques for typing each bacterial pathogen. 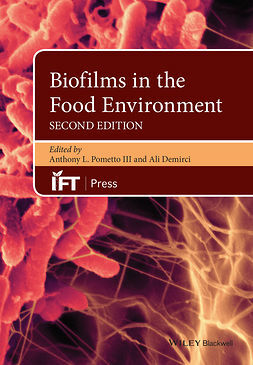 The techniques presented in this book are the most significant in the study of the molecular epidemiology of bacterial foodborne pathogens to date. 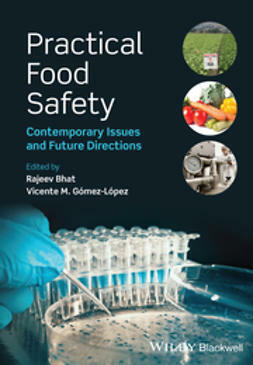 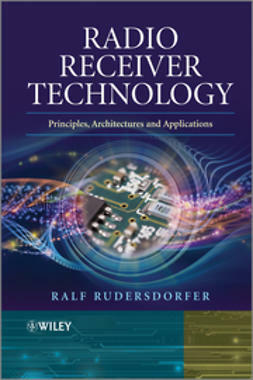 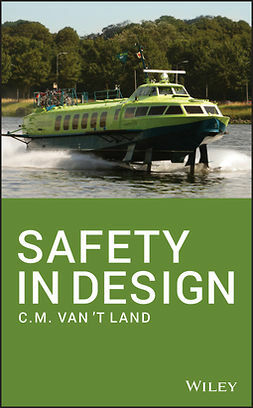 It therefore provides a unique reference for students and professionals in the field of microbiology, food and water safety and epidemiology and molecular epidemiology.